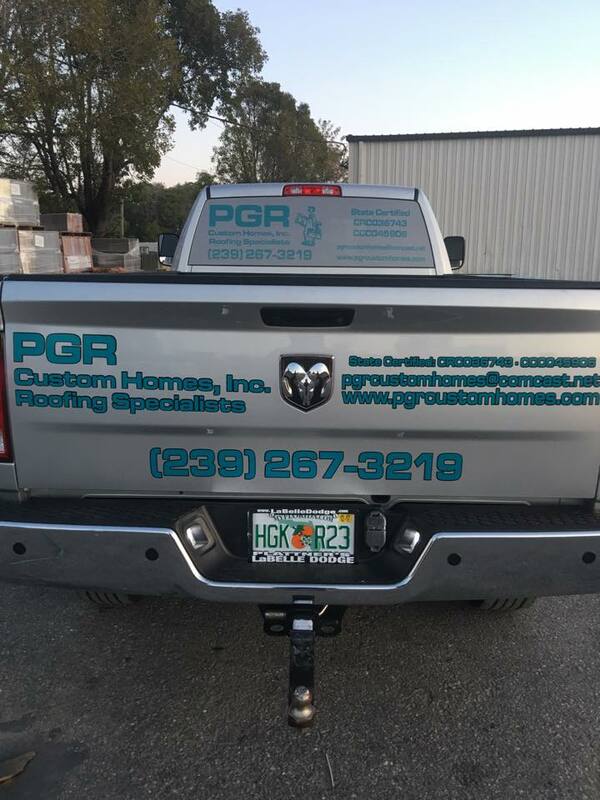 Having been in the construction industry for more than 30 years, PGR Custom Homes inc. is a small but very reliable roofing contractor. We have grown with changes in roofing technology, application, and home design. It is our solid commitment to the industry and our customers that allows us to keep doing what we love and be one of the most trusted in the business.